ATTENTION: This Weekly Deal Ends Soon! 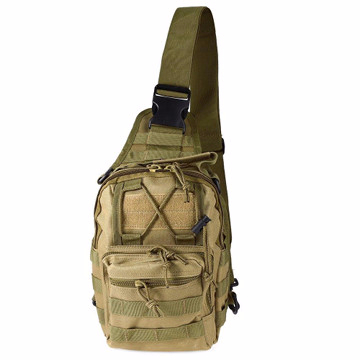 APESURVIVAL is giving away 700 of their Premium Tactical Pens, you just need to tell them where to ship it! 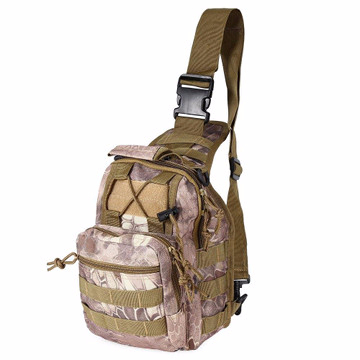 600D MILITARY SLING BACKPACK - 70% OFF & FREE SHIPPING! 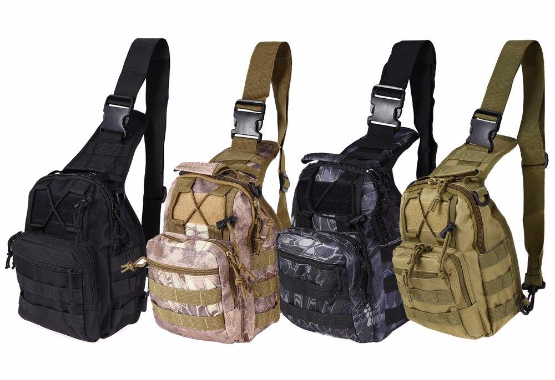 The 600D Sling Military Tactical Backpack is a fully ambidextrous sling pack that can be worn across the user's left or right shoulder. 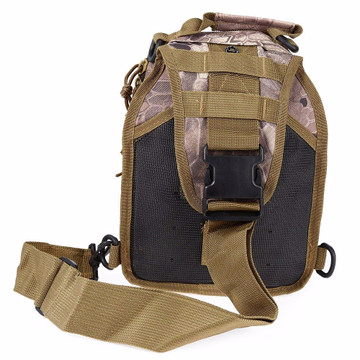 It has a rear compartment that is quickly accessed by unclipping the stabilizer strap and swinging the pack to the front of the body.